Liverpool's Christian Benteke scored in the first half of his Anfield debut to maintain the reds 100% start to the season. Bournemouth had an early goal ruled out for a foul, whilst Benteke's goal should have been struck off - with Coutinho in an offside position. 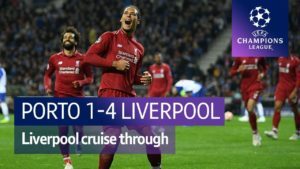 But both decisions went Liverpool's way and despite two relatively uninspiring performances we now sit near the top of the table with maximum points. Despite the difficulty during the narrow win over Stoke last weekend, Brendan decided to keep the same starting line up. Adam Lallana a player especially fortunate to hang on to his starting place. 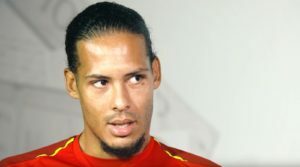 The opening 15 minutes saw Liverpool face a torrent of attacks from a determined Bournemouth side - a club playing their first league fixture at Anfield for almost 50 years. 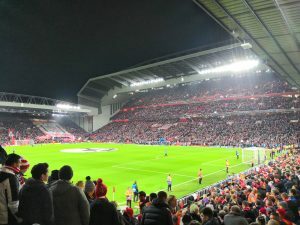 The Liverpool co-owners John Henry and Tom Werner were in attendance for the clubs first home game and the opening minutes will have had them wondering if their summer decisions were correct. Expensive signings such as Balotelli and Sakho were watching on - players who now seem out of favour with Brendan. Callum Wilson for the visitors was causing Dejan Lovren all sorts of problems and one error from the LFC defender led to a pivotal corner for the Cherries. Tommy Elphick rose to meet the corner powering his header in but the referee blew his whistle - citing a 'foul' on Lovren. It was a soft decision and harsh on the Premier League new boys. 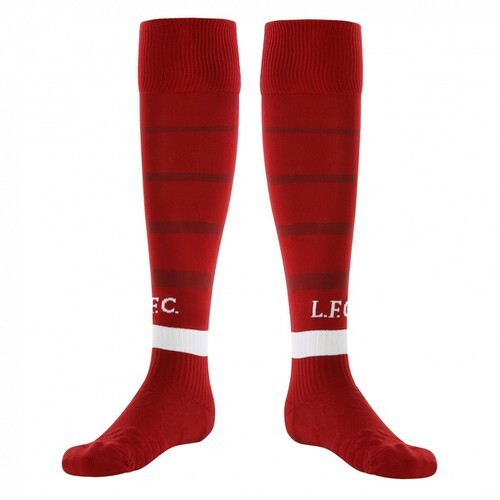 Liverpool gradually got into the game and just before the half hour Henderson sent a cross to the far post. Coutinho, offside, attempted a flick at the ball - leaving the onside Benteke with the simplest of tap-ins. New guidelines for this season effectively relating to 'interfering with play' should have meant the goal was disallowed - but much to Liverpool's fortune it wasn't. Benteke is off and running with his first goal in front of the Kop. The second half was less eventful. 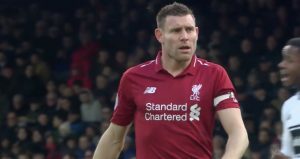 Captain Henderson was removed after 50 minutes after picking up a foot injury which meant that James Milner, less than an hour into his Anfield LFC debut, was handed the captains armband. It didn't spur him to excellence - a 'set piece' free kick move ending with him firing high and wide. 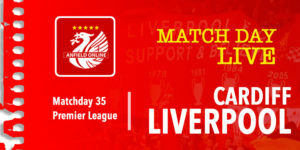 Firmino was brought on for a brief cameo and Coutinho was taken off with ten minutes left as the reds began to fight a rearguard action - determined to hang on to the slender lead. Benteke had another opportunity - this time his shot hit the crossbar. 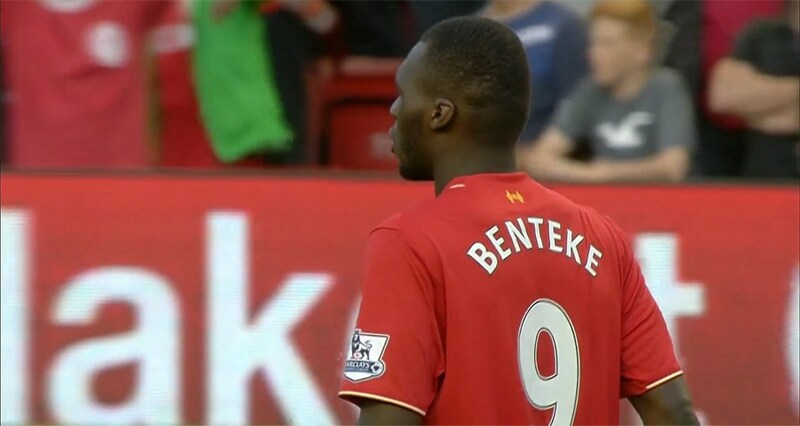 A good night for Benteke and a good night for Liverpool's points tally. 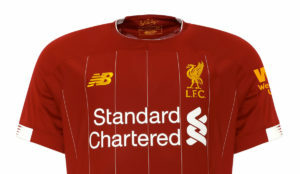 The reds however remain a long long way from the finished article. Next up - Arsenal away.